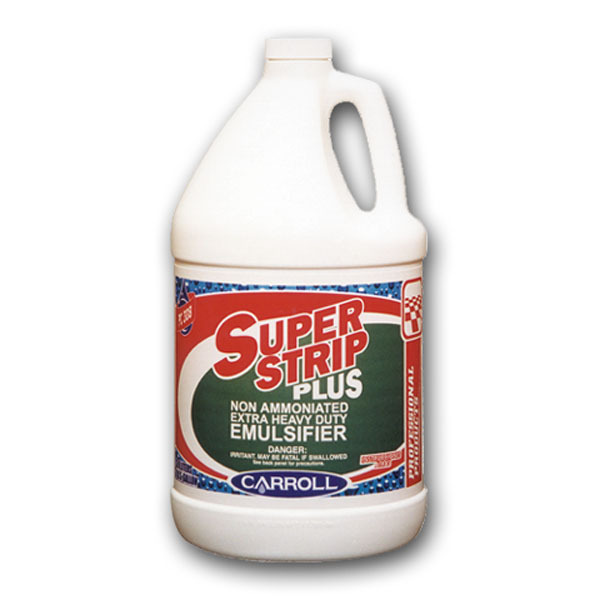 Unlike conventional strippers, this product uses a concentrated solvent system that re-dissolves the floorÂ finish, rather than breaking the polish loose from the floor. It is designed to be effective without the use ofÂ floor machines, to provide a complete strip on floor areas that standard floor stripping equipment cannotÂ reach. It is a "mop on, pick up" stripper. Solvents and surfactants act quickly to dissolve and emulsify curedÂ finishes while metal cross-links are being attacked and broken down. Dissolved finish stay liquified and doÂ not clog stripping pads.